In a recent podcast, Steve Gillmor characterized Steve Jobs as being able to “listen to the future”. Steve Jobs is an intuitive business architect with astonishing results. 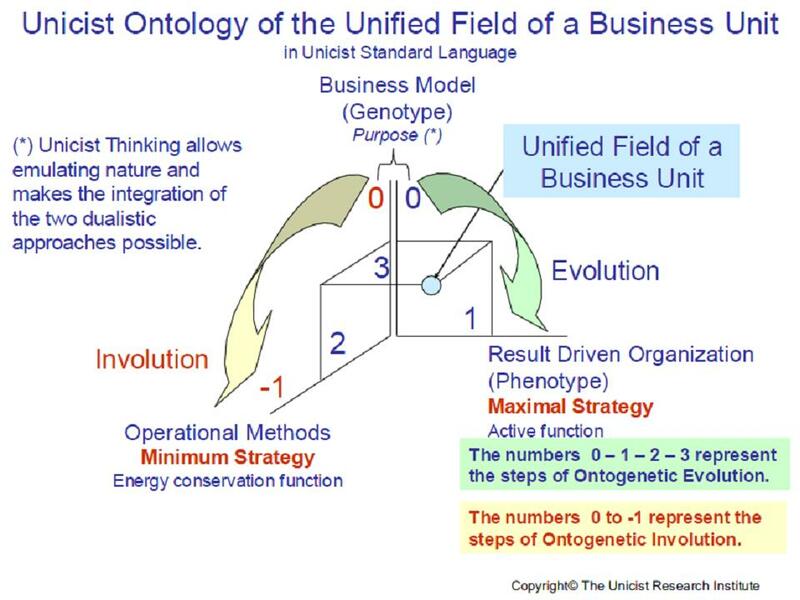 Unicist Business Architecture deals with the design of structural solutions for businesses integrating their unified field including the customer, the shareholder (owner) and the environment that influences them. 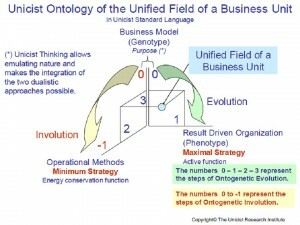 Unicist business architecture includes the fundamental diagnosis of the unified field of a business defined by its ontologies, the description of the business model, the development of the strategy to be used, the definition of the work processes and the business objects to be included in these process. To listen to the future and profit from it in business requires understanding what is being heard.